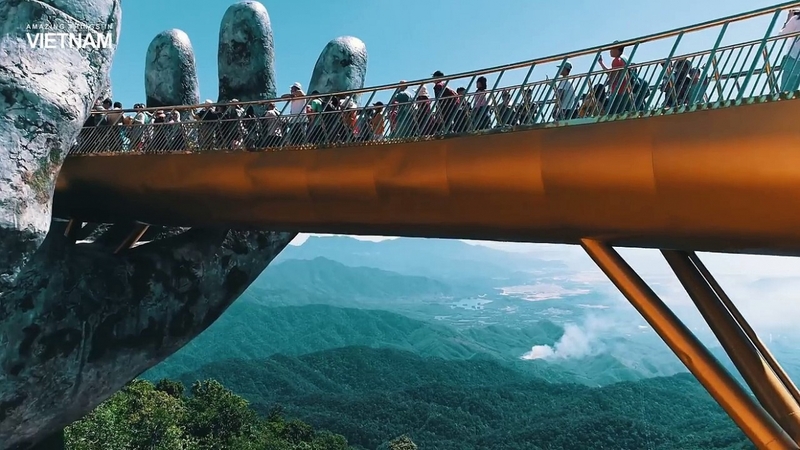 In June 2018, in the Vietnamese city of Da Nang, an unusual footbridge was opened, called "Golden Bridge". It rises at an altitude of 1414 meters above sea level and is considered the main attraction of the region. The number of tourists who wish to stroll through the amazing structure increases every day. In the photo: the bridge looks very unusual: two giant stone hands hold a thin gold "stripe", which symbolizes a silk ribbon. The palms are made of stone, they have been specially aged, so that the appearance corresponds to the natural landscape. In addition to the huge granite hands, the bridge is supported by eight gilded pillars. 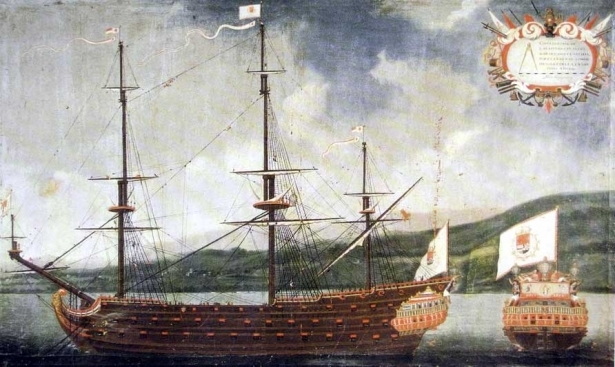 The original design is 150 meters long. 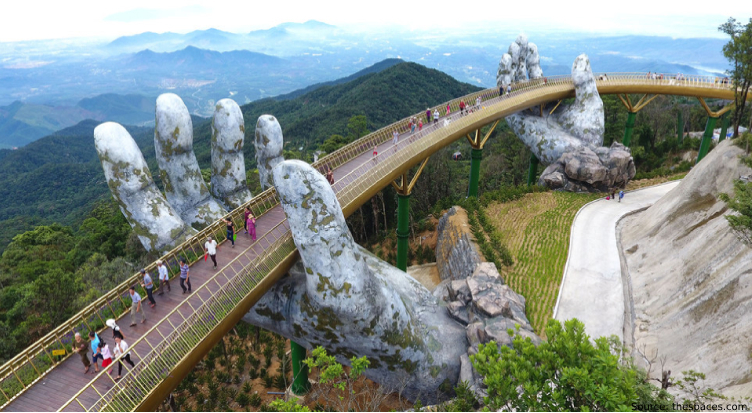 The bridge, erected in the garden of Thien Thai Garden near Mount BaNa, is located in the resort of Ba Na Hills. In the photo: there is a picturesque view of the nearby mountains from the bridge which is hovering in the skies. The British newspaper The Guardian called this stunning object one of the most spectacular footbridges in the world. The government of the Republic of Vietnam spend two billion dollars for the construction of an amazing structure. 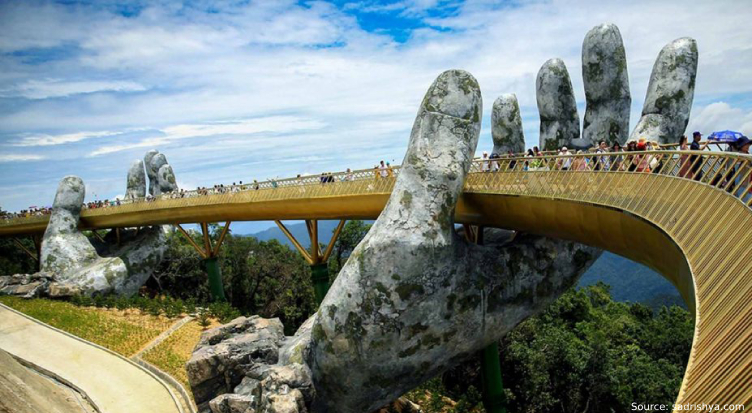 The Golden Bridge is part of the state program to attract tourists to Da Nang. 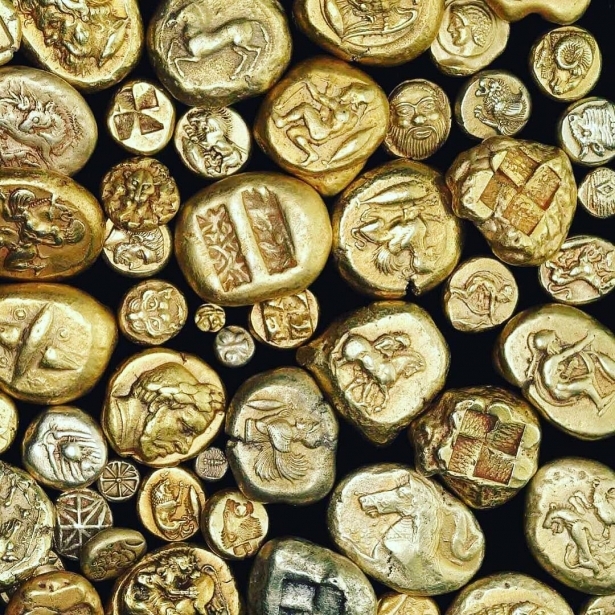 Gold is a noble metal that has been used by people for thousands of years to preserve savings. 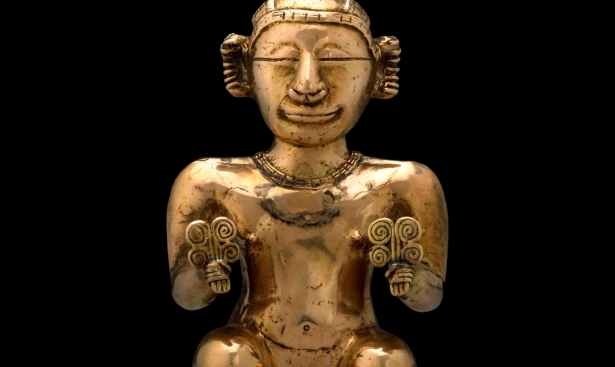 The mankind always valued gold and sought to accumulate this precious metal. Today, gold bars are the most important objects of investing financial assets that can protect your money from depreciation. Gold is a reliable foundation for your personal Financial Security!